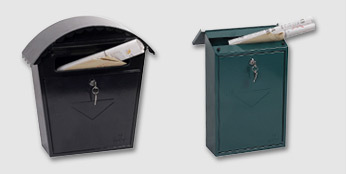 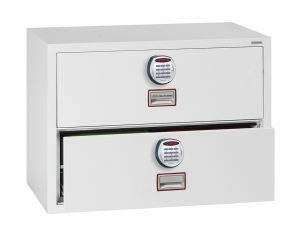 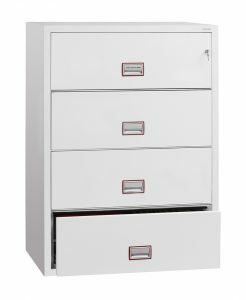 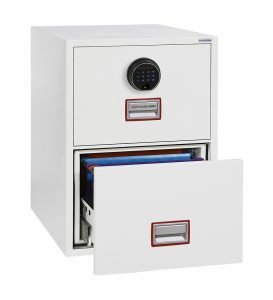 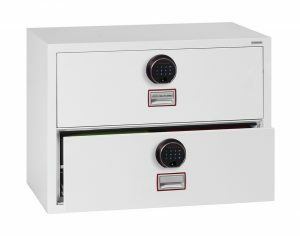 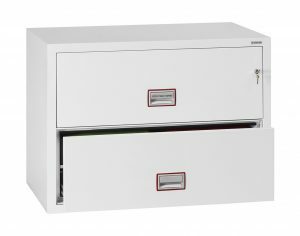 Fireproof filing cabinets are perfect for keeping your paper record safe and secure in the event of a fire. 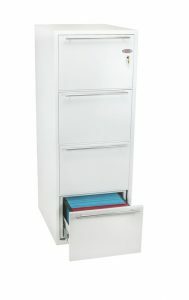 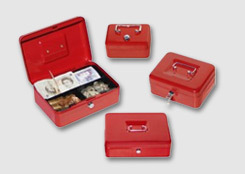 The Phoenix range caters for both lateral and vertical filing systems. 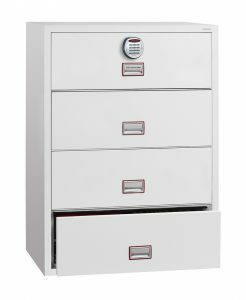 FIRE PROTECTION (PAPER): Tested to the International NT Fire 017 - 60 paper standard, providing 60 minutes fire protection for paper documents. 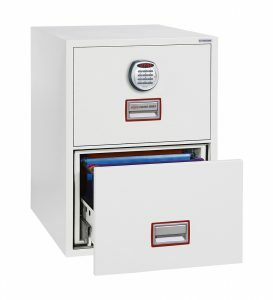 FIRE PROTECTION (DATA): 60 minutes fire protection for Computer tapes and data when optional FSDPI08 is specified. 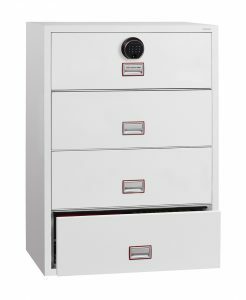 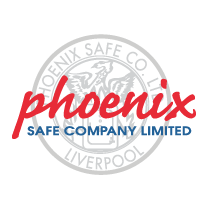 The Phoenix World Class Fire File FS2410 series offers unrivalled protection and capacity for documents and data in a stylish modern lateral filing cabinet format. 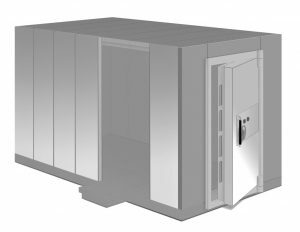 Ultra lightweight insulation materials also mean the cabinet can be used on most standard floors without the need for supporting. 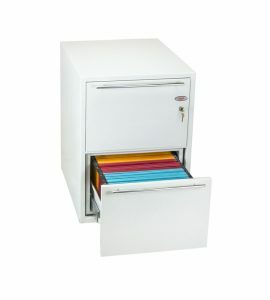 FIRE PROTECTION (PAPER): Tested to the Swedish NT Fire 017 - 60 Paper standard, providing 1 hour fire protection for paper documents.